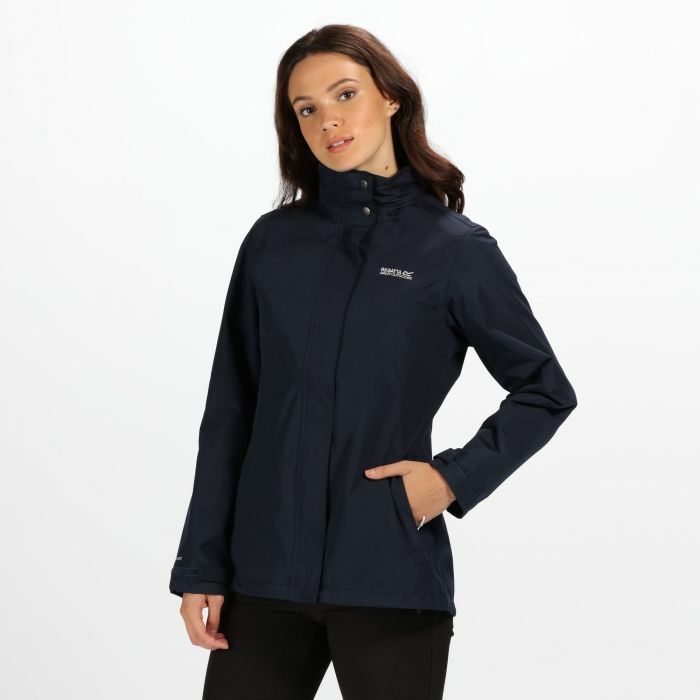 For weekend strolls or day-to-day wear, the Daysha showerproof shell jacket is a year-round go to.Seam-sealed soft-touch polyester fabric with HYDRAFORT technology and a DWR (Durable Water Repellent) finish provides an effective barrier against wind and rain. The inner is fully lined for comfort and the adjustable hood packs down small and rolls away on dry days. With two zipped pockets for securing keys and phones (or dog biscuits) and the Regatta Outdoors print on the chest. 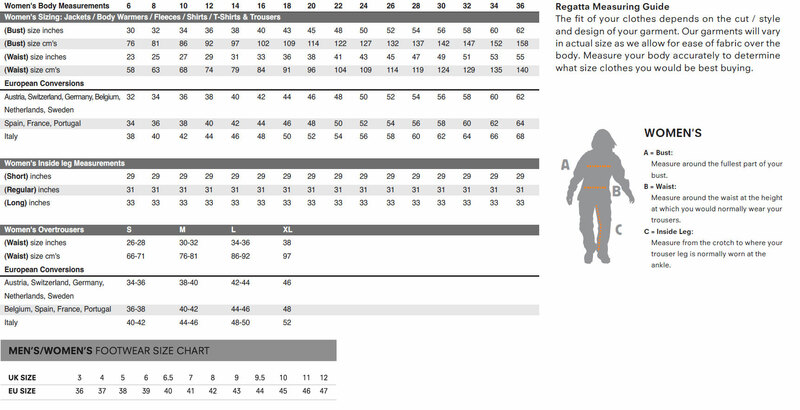 Service: I prefer to try clothes on before I buy but there isn't a Hawkshead in Leeds.